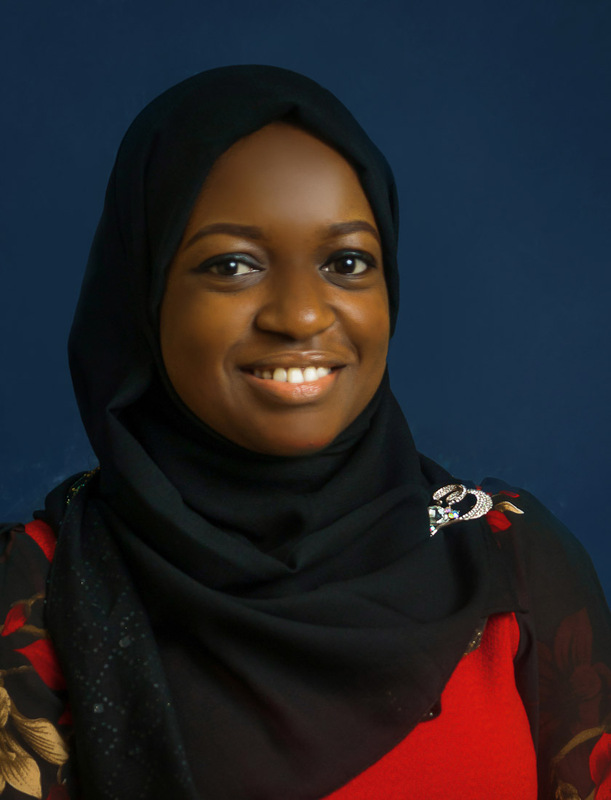 Hameedat Tella is a talented young lawyer with interest in diverse areas of law. She is diligent and aims at excellence. She is also dedicated to improving herself and becoming an expert in the corporate law sphere. Her interest also extends to Alternate Dispute Resolution methods.